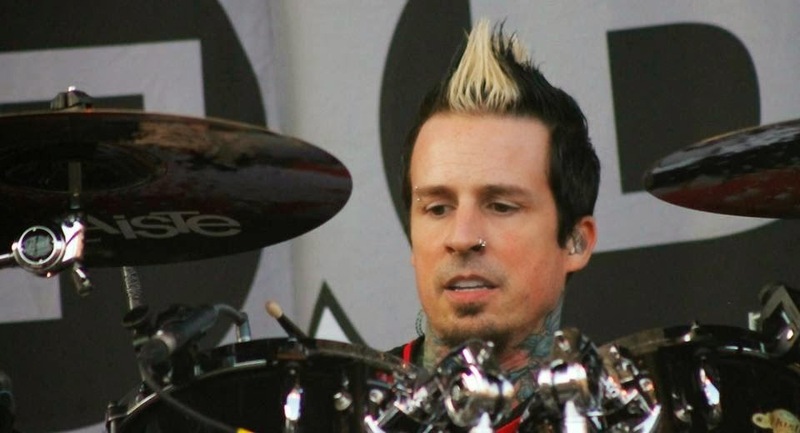 MetalRockNews: Five Finger Death Punch drummer Jeremy Spencer: "We did NOT break up"
Five Finger Death Punch drummer Jeremy Spencer: "We did NOT break up"
Five Finger Death Punch drummer Jeremy Spencer has posted a message on his Facebook page: "We did NOT break up! Things went sideways with technical issues. Ivan got pissed and took it out onstage. It was a bad night, to say the least. He has since apologized. But we are 100% still a band and look forward to seeing you all on tour!" Click here to read what happened to their show in Memphis. Ivan Moody explained what happened at the show, click here to read his message.